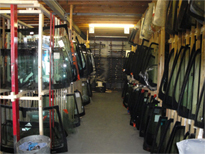 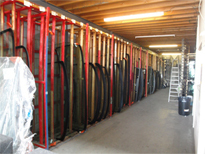 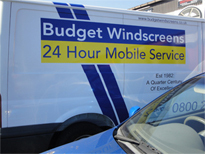 Our services include Repair Or Replacement of Windscreens, Rear, or Side glass Offering A Mobile Service To Your Door often on the same day of your inquiry. 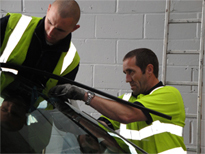 Our Automotive Technicians will fit your replacement windshield to the highest standards, visiting you at home, at work or any other location. 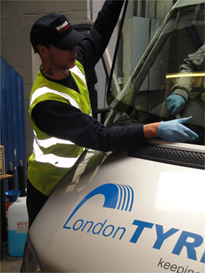 Cars, Taxis, MPV’s, HGV Commercial & Van windscreen replacement we hold some of the largest stocks in the country and specialize in servicing Fleet, Hire & Road Haulage vehicles, as well private, Company Government, & Council vehicles. 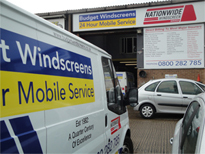 Not Covered By Insurance Or do not want to see your premiums rise due to a claim, We offer the most competitive prices available. 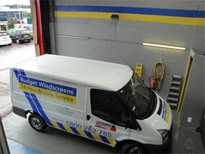 If you are unsure what you need and require some expert advice as to the best solution for your vehicle, call us today to discuss your requirements. 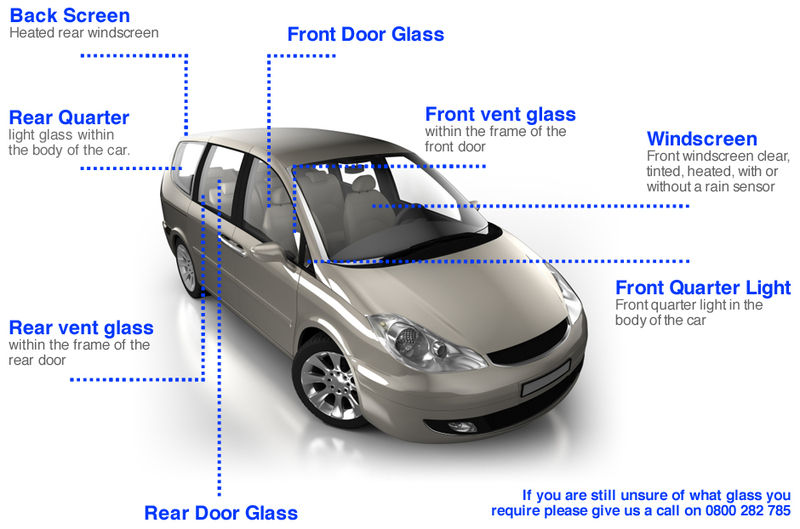 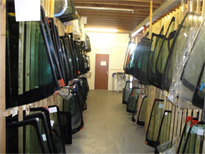 We want to ensure that we fit the correct glass to your vehicle, so please don’t hesitate to get in touch to learn more about how we work. 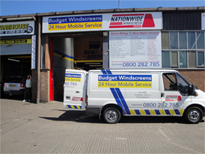 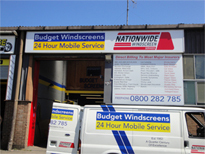 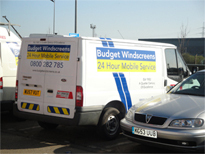 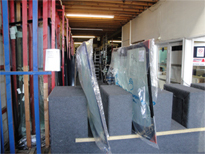 Budget Windscreens should be your first port of call for quality, local service from a team you can trust. 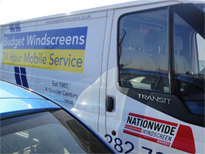 We can return your vehicle to its best with our windscreen repair and replacement services. 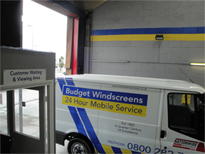 Call us today on 0800 282 785 to learn more about what we can offer.